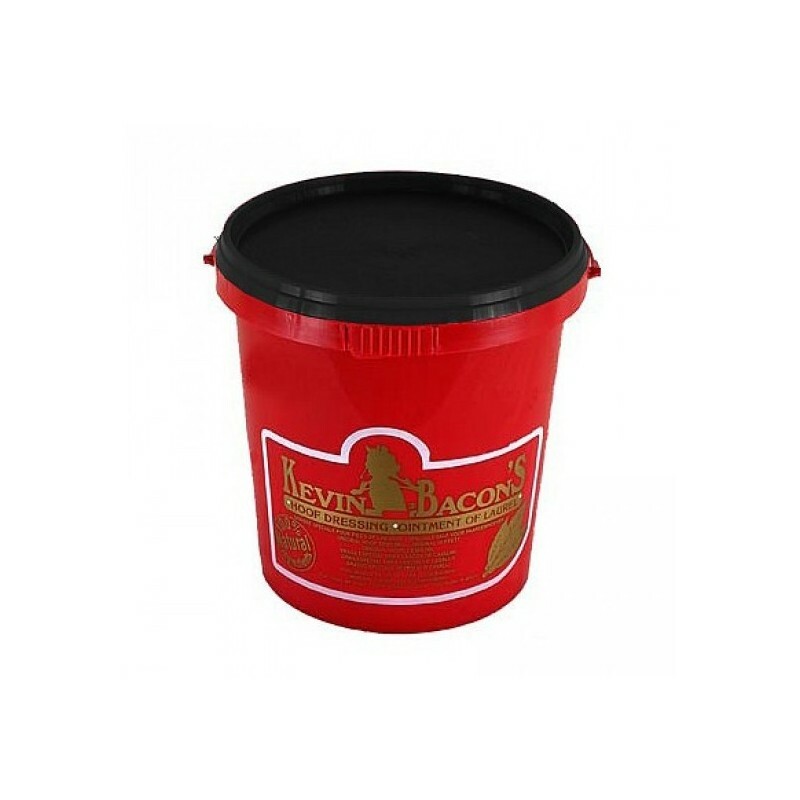 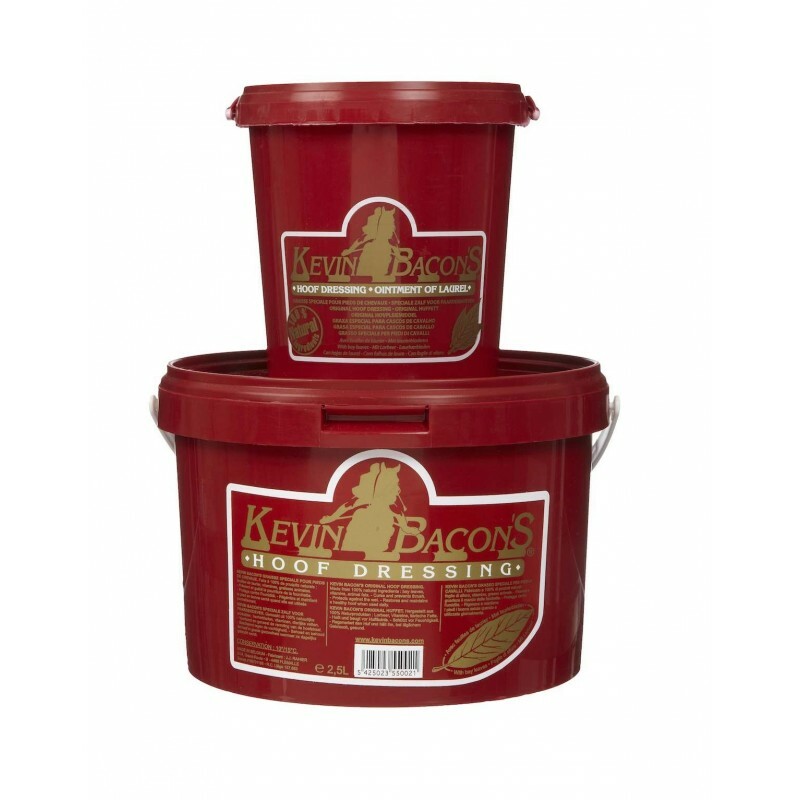 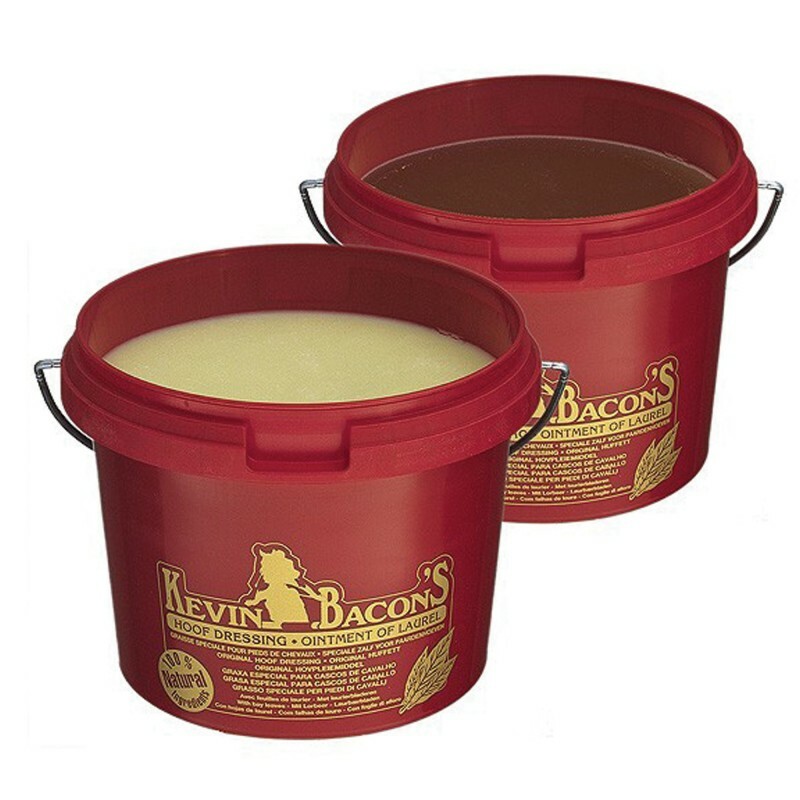 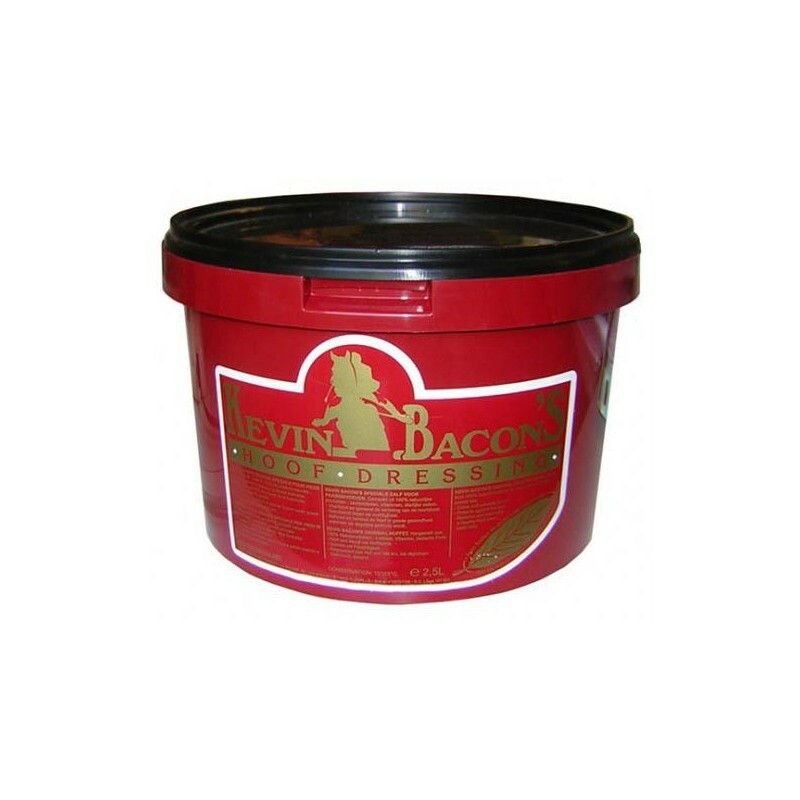 KEVIN BACON'S HOOF DRESSING is a laurel balm for the care and protection of horses' hooves. 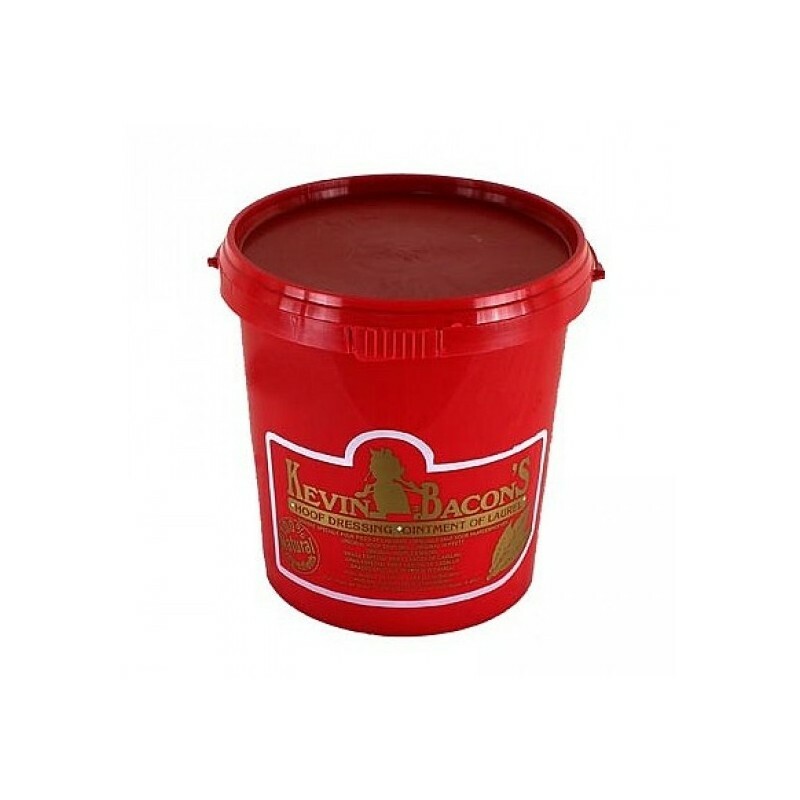 HOOF DRESSING which has been manufactured by traditional methods for more than 25 years, reflects just this philosophy. 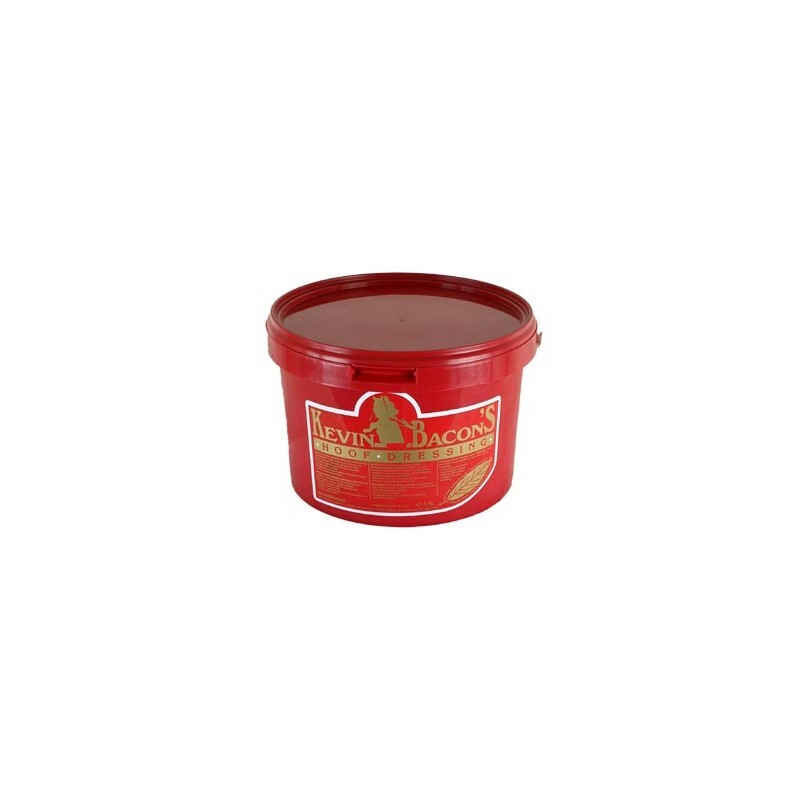 HOOF DRESSING is a 100% natural product made from animal fat and fresh laurel leaves that have been macerated to release their active substances.